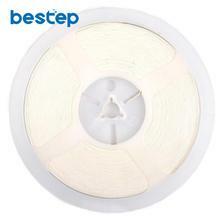 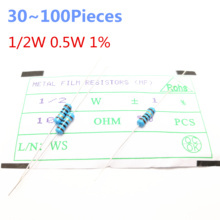 Home › Products › Passive Components › (10 pcs/lot) 50W 500 OHM High Power Wirewound Potentiometer, Rheostat, Variable Resistor, 50 Watts. 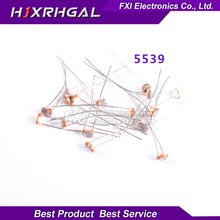 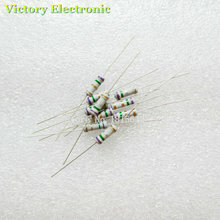 (10 pcs/lot) 50W 500 OHM High Power Wirewound Potentiometer, Rheostat, Variable Resistor, 50 Watts. 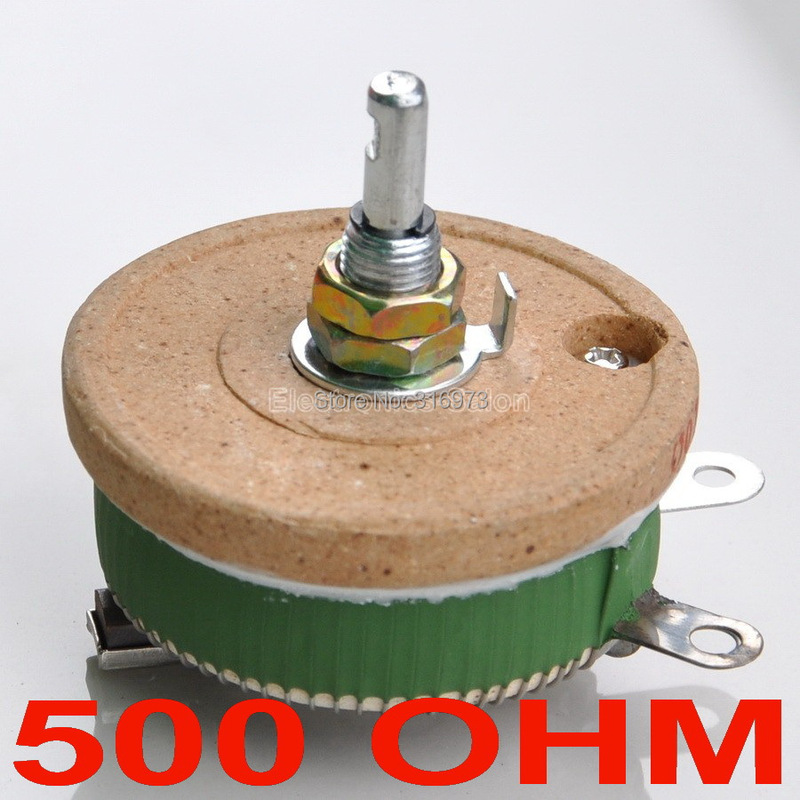 500 ohm 50 Watts High Power Ceramic Wirewound Potentiometer / Rheostat. 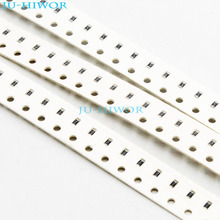 Size: A=63mm, B=40mm, F=71mm, L=24 +/-1mm. 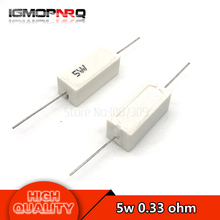 The following pictures are 10 OHM sample. 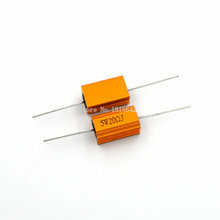 Other High Power pots please visit my store, the following is 25 / 50 / 100 / 200 Watts contrast picture.